After Microsoft acquired email startup Acompli for $200 million in last November, company have finally debuted its Outlook app for Android and iOS platform which can give access to multiple email services. Apps for both platform is available for public download from Google Play Store and Apple Store respectively. The customization of the app is clear and it have UI interface. 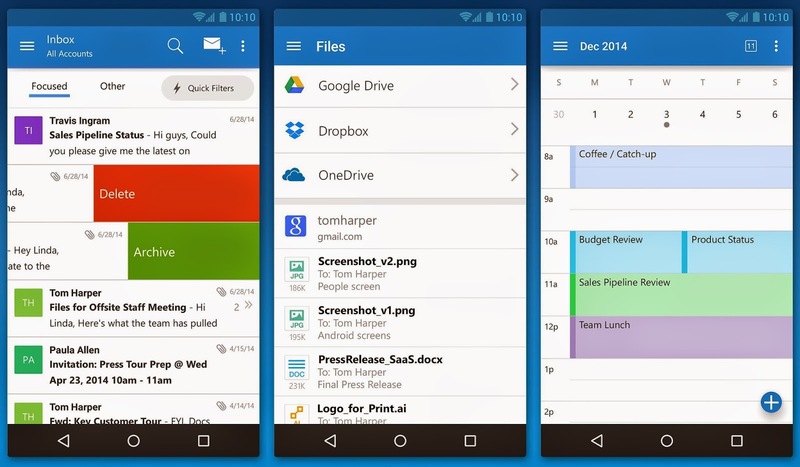 Users can manage their mails from the pocket. The app also offers calendar features, attachment integration (with OneDrive, Dropbox, Google Drive, Box, and iCloud), along with customizable swipes and actions so you can tailor it to how you specifically use email. As the app is available for free to everyone, company wants users feedback for the better improvement on the apps. Mean time it supports Office 365, Exchange, Outlook.com, Yahoo Mail, Gmail, iCloud, and other major email services. Microsoft says Acompli users will find the Outlook app a familiar experience because it was built from the Accompli code base. The company also promised to “rapidly update the Outlook app” — aside from pay-for premium features, however, it didn’t discuss what’s next. 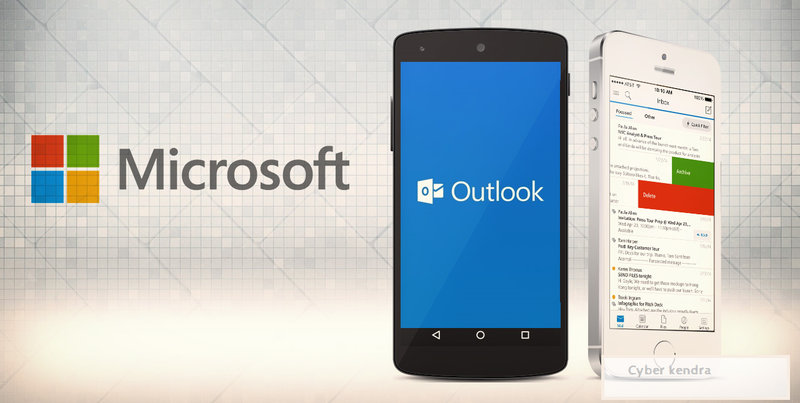 As Microsoft have already launched and Outlook app for android and for iOS device, but these app didn't have the features to access other email provider accept Microsoft's. Now may the outlook app get vanished as users always wants the multi-function apps.